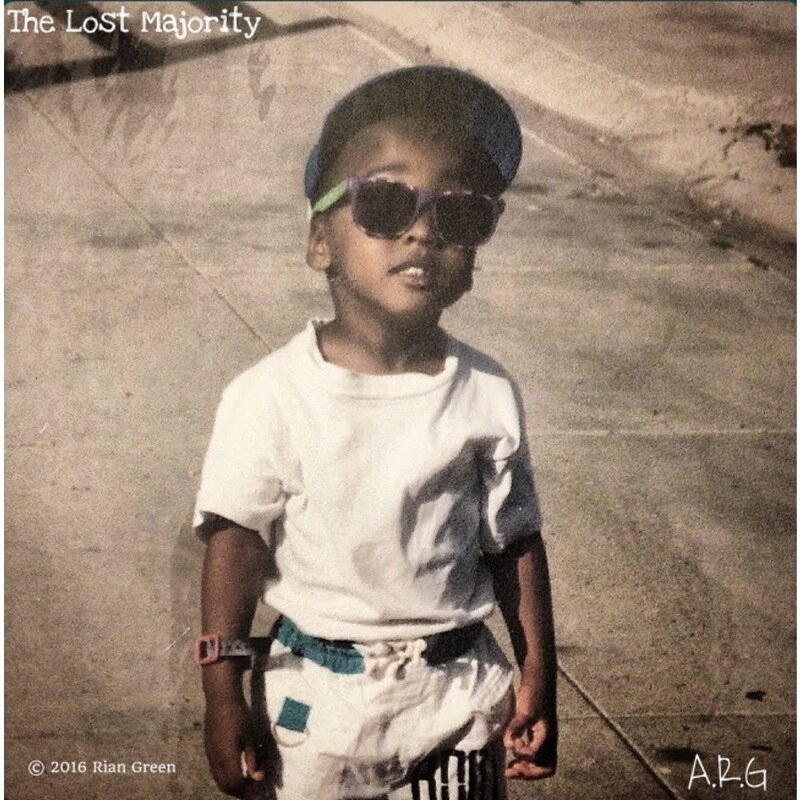 Here's the latest project from Rian Green; The Lost Majority. On the 14 track album Green gives listeners a picture of his personal journey since giving his life to Christ. Throughout The Lost Majority the Texas-based artist is transparent as he depicts personal issues and situations that he's either went through or still seeking God for his deliverance.